The French Ministry of Health decided late 2016 that platelet pathogen inactivation should be deployed throughout the entire French territory for the control of bacterial infections transmitted by transfusion, following the recommendations of the National Agency for the Safety of Medicines and Health Products (ANSM). This public health decision should reduce the main risks now associated with the use of this labile blood product. 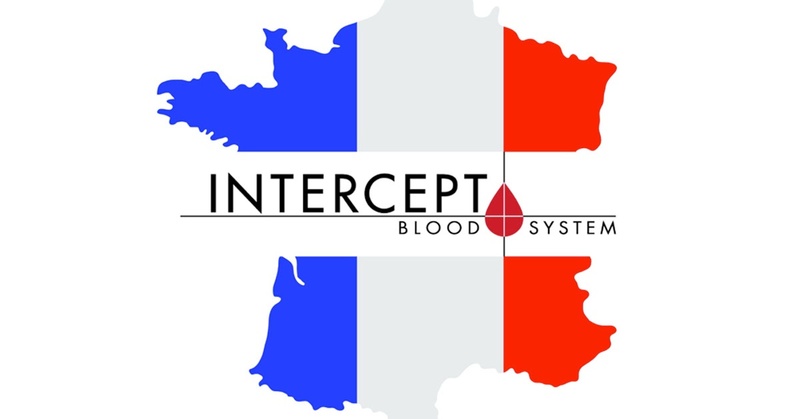 Since mid-2017, Cerus has been actively implementing the INTERCEPTTM Blood System in all Établissement Français du Sang (EFS) blood centers and all sites are now actively processing platelet production in France with the INTERCEPT Blood System. Pathogen Inactivation is the future, and with this collaboration both Cerus and EFS’ desire to guarantee the highest level of blood safety to thousands of patients can be realized.